A new adult contemporary romance! Seattle hairstylist, Violet Murphy always knew the day would come when her best friend, Gabe Parker, would want to settle down. She'd secretly wished it would be with her, but now that he's chosen someone else--the prim, perfect Alicia--he wants Vi to be his "best man." 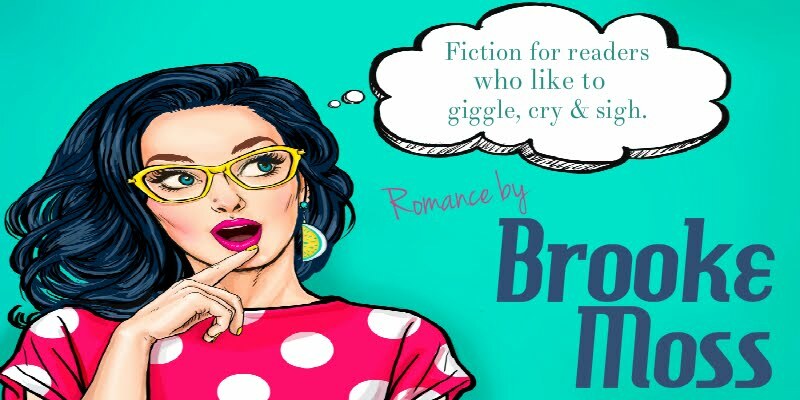 Healing her broken heart isn't easy, but when Violet meets Landon Harlow, a man who isn't fazed by her funky style and less-than-delicate attitude, she takes a step in the right direction. Until Gabe's fiances' gorgeous facade begins to crack, and Violet's disturbing past comes back to haunt her, that is. Vi now finds herself armed with a series of lies that would break Gabe's heart, and his engagement, if he knew their truth, and a secret from their childhood that could change everything. 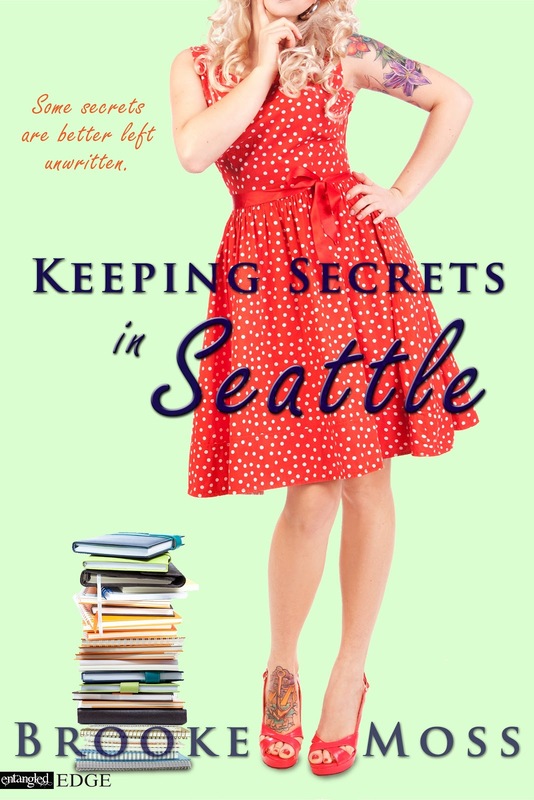 Keeping Secrets in Seattle is a new adult contemporary romance with a 3 out of 5 heat level, suitable for a PG13 rating.